Hollywood Sinners on the Whig Out! Tonight! Make With The Shake at 8PM eastern! The Fringe Factory! Get Electrified! Tonight! Pat K fills in for 'The Whig Out'! 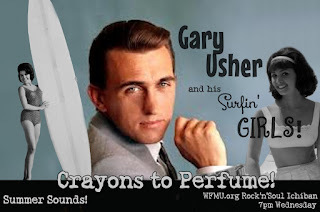 Gary's Girls - the girls sing Gary Usher! We're celebrating The Real Nitty Gritty's 100th episode on WFMU's Rock-n-Soul Ichiban, recorded live at Tiki Underground. Tune in tonight at 7:00 to get down to it, and Whig Out at 8:00! Get ready to jump and shout when DJ Pat K steers a brand new episode of Make With The Shake directly into your radio TONIGHT at 8pm eastern! 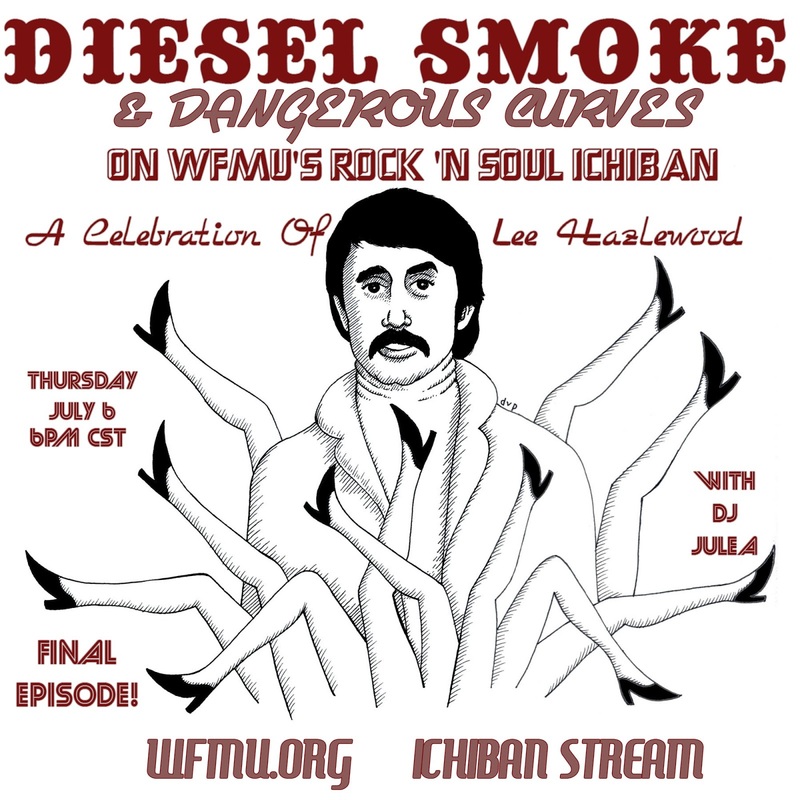 60 solid minutes of hard road and hot wax featuring wailing soul, wild r&b, and various assorted flavors of guitar sleaze! Tune in HERE at 8pm for the livestream, playlist, and chat, and don't even bother trying to keep your feet still! Like WOW! 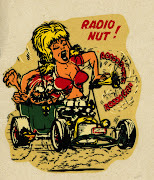 It's the greatest thing to hit the radio since L.S.D!! 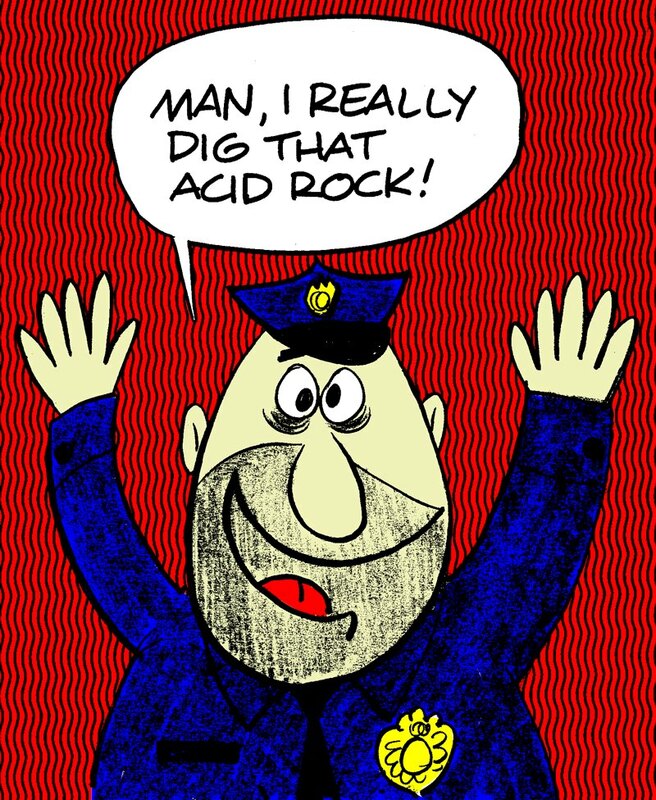 Tune in to The Fringe Factory Radio Show with DJ Vikki Vaden and get some! 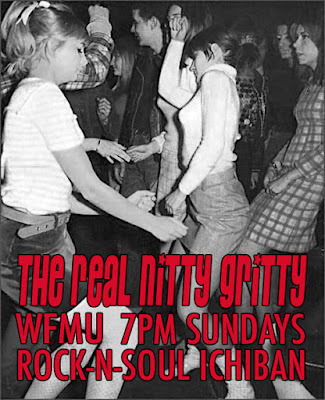 Hear new songs from BOBKAT'65 & Thee Arthur Layne + stompin' garage, hard rockin & psychedelic aural treats from Captain Beefheart, The Grotesque Mommies, The Sandals, The Fuzztones, Dearly Beloved, Maggies Marshmallows, The Smoggers & more GUARANTEED to get you groovin! Listen here at 8pm to tune in and turn it up!! 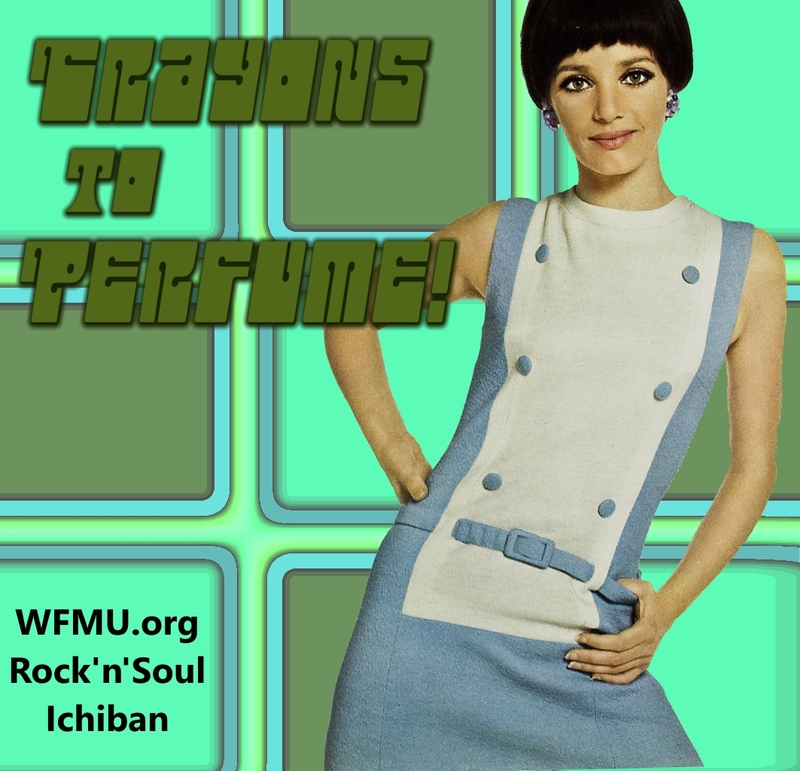 Today on Crayons to Perfume! it's a GIRL PARTY! girls girls girls! 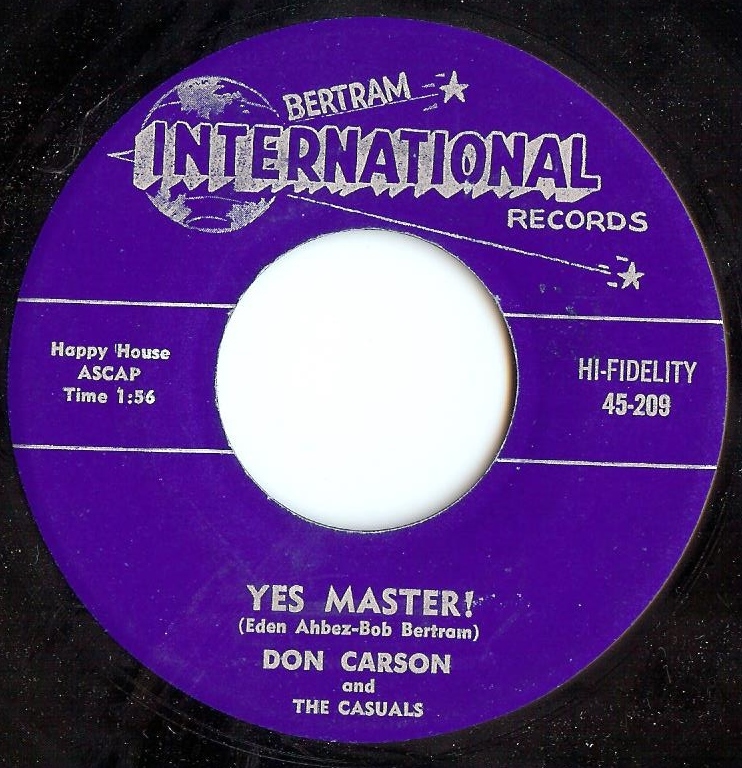 R&B rippers, folk-rockers, rock'n'roll, girl groups, quirky psych, garage soul and so much more! Tune in RIGHT HERE at 7pm to Jerk and Twine with Jackie Ross, Look for Boys with the Pin-Ups, and Roll On with the Hariem. HOW'S THAT GRAB YOU, DARLIN! 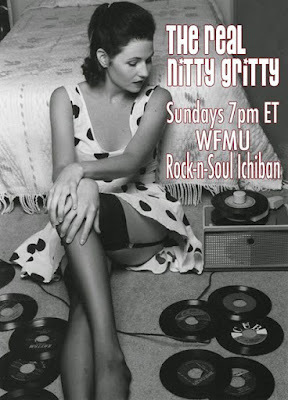 THE REAL NITTY GRITTY -TONIGHT AT 7PM ET! 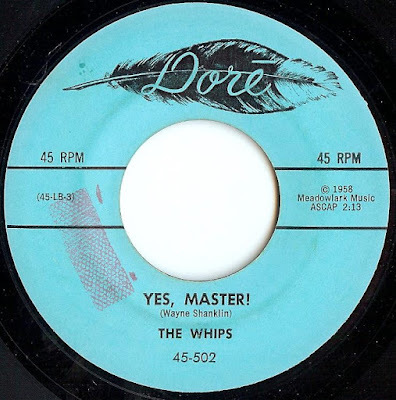 Get in line and shake in sync as Make With The Shake with DJ Pat K fills in for WFMU's favorite gruesome garage groupies Richard & Glynis on The Whig Out tonight at 8pm eastern, right after The Real Nitty Gritty!! 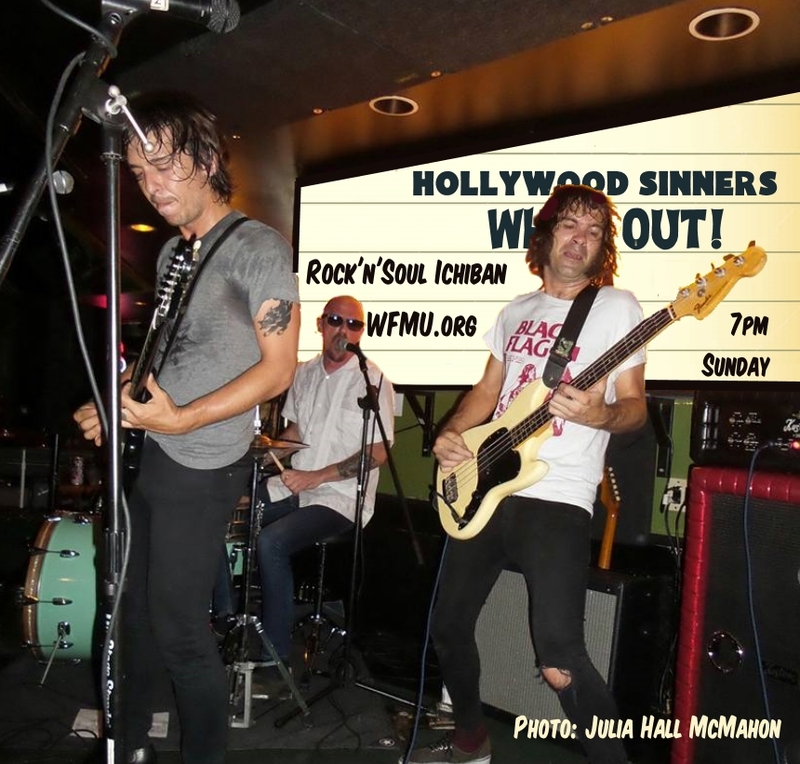 Plenty of hipshakin' R&B, shouting soul, and gritty guitar grooves to close out your Sunday night! 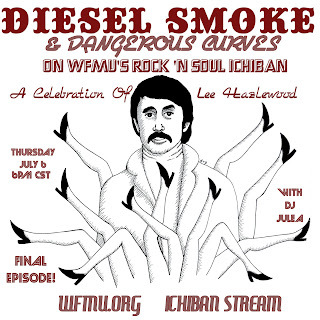 Click here for the playlist, chat, & livestream starting at 8! Tonight - MAKE WITH THE SHAKE with DJ Pat K takes you through every move in the book! 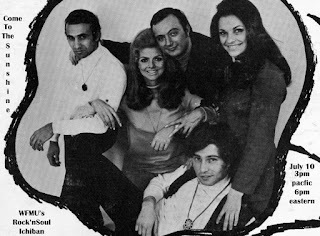 Tune in tonight at 8pm eastern as Make With The Shake with DJ Pat K (pictured: middle row, far left) returns for another round of hipshaking and footstomping! Make sure to study your dance charts ahead of time so that you can perform each move accurately and safely. Or wave your arms and legs in a panic and flop around like a squid being electrocuted, if that's more your thing. Either way you won't want to miss it - find the playlist, comments, and LIVE STREAM right here! 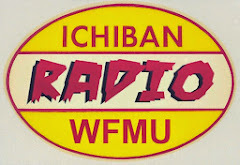 Today at 6PM eastern on WFMU's Rock'NSoul Ichiban, hear DJ Andrew Sandoval's Come To The Sunshine! 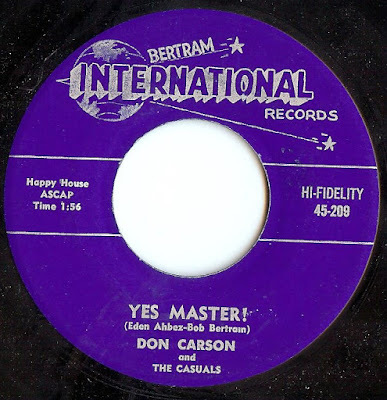 Featuring singles by Gary Knight; Lemon Pipers; The What Four; Barry Gordon; San Francisco Earthquake; The Beaver Patrol; Wishful Thinking; Nobody's Children; Bennie Thomas; The Trophies; M.P.D. Limited; Marty Rhone; Russ Alquist; The Escorts; Lothar And The Hand People; Tony Rivers & The Castaways; Solid Gold Bubble; Bob Morrison; Feather; Tom Northcott. Also today, a triple album spotlight on The Hobbits. Featuring selections from their two Decca albums - Down To Middle Earth & Men And Doors - IN MONO! 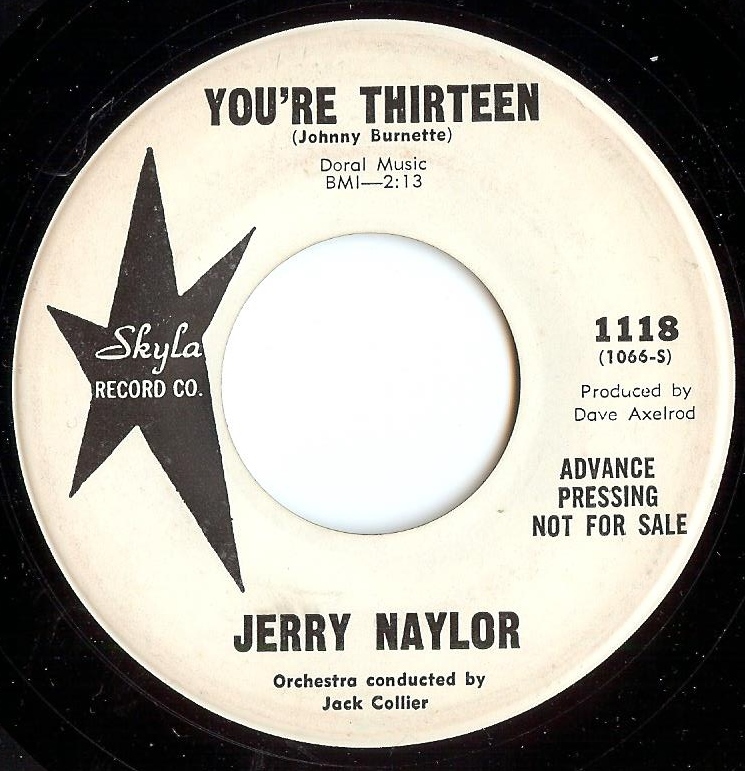 Plus, stereo offerings from The New Hobbits' Back From Middle Earth long player, rare Jimmy Curtiss solo singles as well as a wonderful non-LP side from The Hobbits. Going out with a "Bang Bang" tonight on Diesel Smoke & Dangerous Curves! 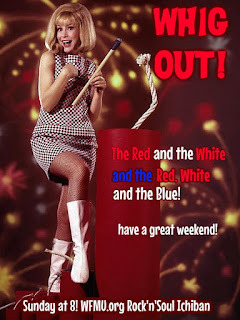 Come on over and join me! 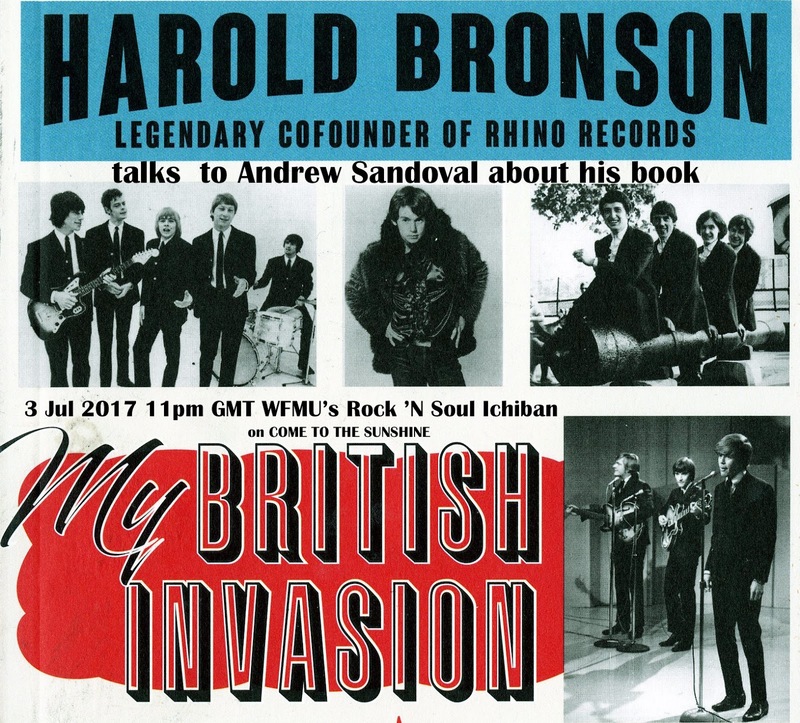 Today at 6pm (eastern) on Come To The Sunshine, DJ Andrew Sandoval talks with author, Harold Bronson. 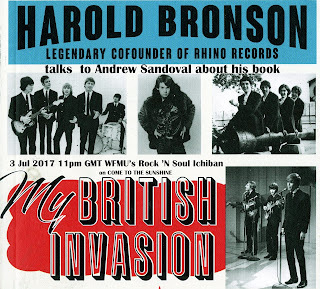 They discuss his new book - MY BRITISH INVASION, as well as growing up in Los Angeles and a shared fascination with British music. The show includes selections by: The Roulettes, The Ivy League, The Yardbirds, The Eyes, The Zombies, Peter & Gordon, The Dave Clark Five, The Kinks, The Troggs, The Thoughts, A Wild Uncertainty, Manfred Mann, The Bats, The Smoke, Double Feature, Unit 4+ 2, The Merseys, Spencer Davis Group, Ian Whitcomb, Paul Jones, The Hollies, Herman's Hermits, The Move & Argent. 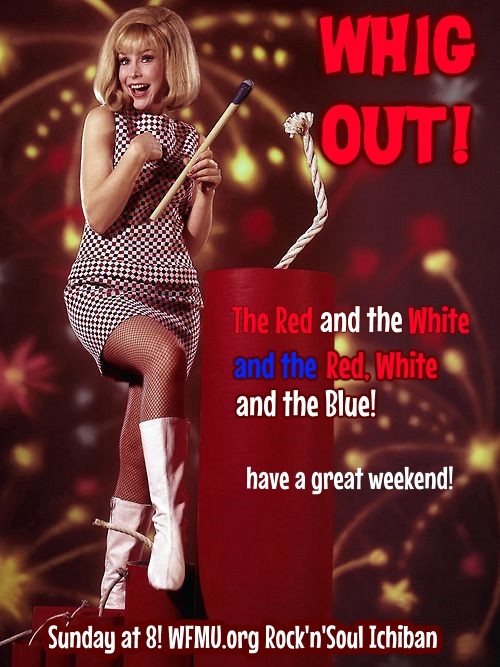 Have a great weekend, from your pals at the Whig Out!